Are you thinking about remodeling your bathroom? Then you should contact Bath Solutions of Toronto West. We have been providing high-quality bathroom remodeling services for decades. Most customers think of us when it comes to improving the look of their bathroom. We have a team of highly experienced, knowledgeable and courteous staff who leave no stone unturned when it comes to bathroom remodeling. Through our commitment to quality customer service, we have become a household name in Toronto West. Our commitment to total customer satisfaction has allowed us to become the preferred bathroom renovation company. 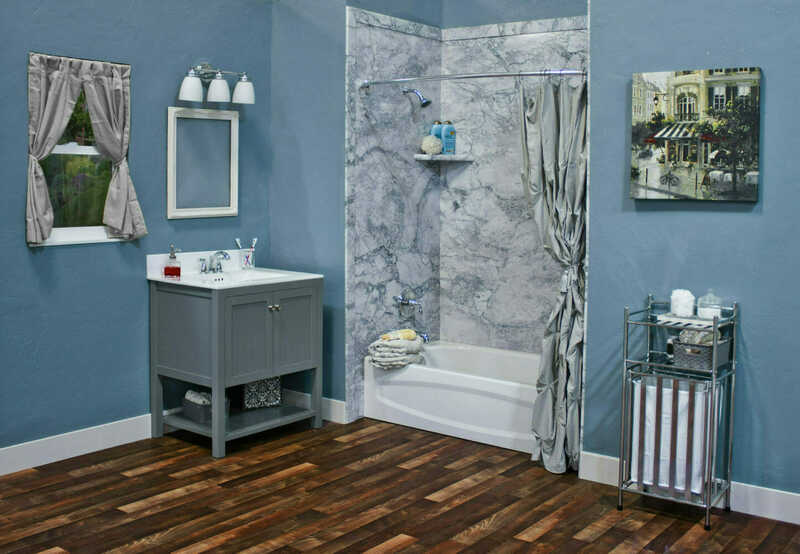 We can help you make your dream of a beautiful bathroom a reality. Our experienced professionals remain committed to the highest quality of service. 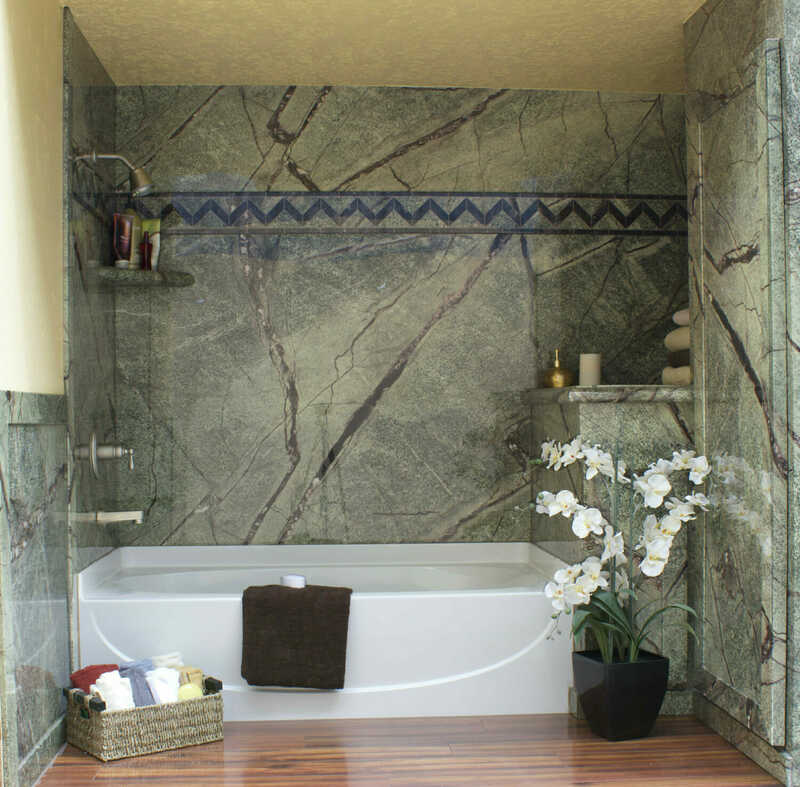 We can help you design the best bathroom that will leave you in awe. We use premium quality bathroom taps, showers, and fixtures. Our experienced professionals can create a bathroom design that is both appealing and functional. If you are pressed for time, you will love to know that we offer same-day bathroom renovation services. After knowing your renovation needs we can complete the project within a 24-hour period. The best part about our same-day services is that we don’t compromise on quality in any way. You can rest assured of high-quality renovation work that is bound to please you. We have satisfied many clients in Toronto West with our same-day solution and we are confident that you will be completely satisfied as well. We at Bath Solutions of Toronto West believe that bathroom renovation is both an art and a science. Our creative and talented designers can create a unique design that suits your functional requirements. We make use of the latest tools to precisely transform your dream into a living reality. You can count on Bath Solutions of Toronto West for an ideal makeover of your bathroom. We are very much in sync with the latest designs and trends, so your bathroom will make a great style statement. Our aim is to offer solutions that work perfectly for you. We provide unique and effective bathroom remodeling solutions in Toronto West. Our professionals adopt a focused and meticulous approach to make sure that the final work is exactly what you have envisioned regarding your bathroom renovation. Bath Solutions of Toronto West offers highly customized bathroom renovation solutions. Our experts work closely with you to know your needs regarding bathroom renovation. We will communicate with you during the design phase to learn your exact requirements. Our experts will also consult with you to select the best materials for your bathroom. We will try to find the ideal solution for you considering your design needs and budget. The experts at Bath Solutions of Toronto West are trained to follow the best industry practices. They are fully aware of the local building codes. You won’t face any problems when it comes to renovation of your bathroom. We provide a complete guarantee about the quality of the finished project. We focus on providing great value for our client’s money. That’s why we have associated with brands that manufacture the highest quality bathroom fixtures and accessories. You can rest assured that the products will last for a long time without needing a replacement. The best thing about contacting us for your bathroom renovation project is that you can choose from a wide variety of bathroom fixtures. You will have great flexibility in choosing the accessories that you like at the price that suits your budget. Bath Solutions of Toronto West offers no obligation, free consultations. We can offer you expert advice and guidance regarding your bathroom remodeling. Contact us today at < strong> for high-quality bathroom remodeling in Toronto West.